Cathrinus Nikolay (also spelled Nicolai or Nikolai) Arbo Collett was born on 30 March, 1841, in Buskerud hovedgård—the manor of his family near Åmot in Modum municipality, Norway. He was the first child of John Collett (1807-1891), a Norwegian landowner, and Antoinette Johanne (Smith) Collett (1811-1874). 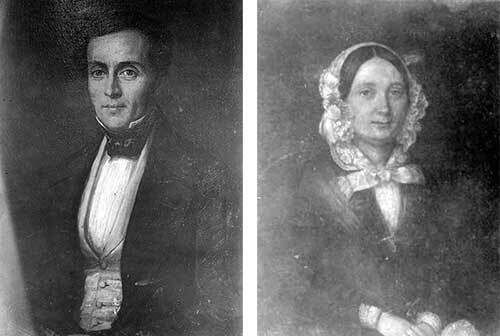 John and Antoinette (see the lower paintings) married in March, 1840, and had 3 children: two boys—Cathrinus (Nikolai Arbo), Albert (Peter Severin) (1842–1896), and a daughter—Karen (Elise Theodora) (1844–1926). John Collett was a descendent of the famous Scandinavian (with branches in Norway, Denmark and Sweden) family of English origin Collett (also spelled Collet), descended from English-born merchant James Collett (born 1655 in London, died 1727 in Kristiania), who settled in Kristiania in 1683. Antoinette was a daughter of Elias Elieson Smith (1788 -1861), a Norwegian merchant, landlord and politician, and grand-daughter of Caspar von Cappelen (1762-1823), a Norwegian merchant. John Collett had agricultural education and managed successfully his family farm Buskerud. The property had originally been purchased by Peter Collett, John's grandfather, in 1762, and had been handed down through his son Peter. Today the property is used as a vocational high school and the original farm buildings are still well maintained into the twenty-first century. John Collett obviously wanted to provide good education to his children, thus Cathrinus enrolled at the Polytechnic in Hanover, Germany (Höhere Gewerbeschule/Polytechnische Schule) in 1859. He graduated in 1864 as a Civil Engineer. After the graduation Cathrinus worked for a couple of years as surveyor at building of the railway Ystad-Eslöf in Sweden in 1864-65. Then he returned to Germany, working as officer at the Württemberg State Railways in 1865-67. 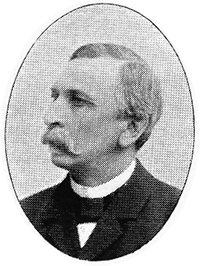 Later on he relocated for several years to Kristiania, working as an assistant and later a chief of the investigations department of Norwegian State Railways in Kristiania in 1867-72. During this period he devised a keyboard adding device (see the adding machine of Cathrinus Collett). 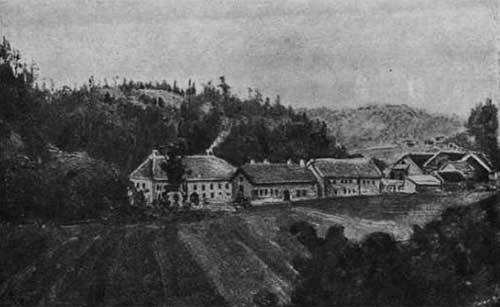 In 1872 Cathrinus moved to Sweden, accepting the position of a station operator and then a district engineer during the building of the railway Stora Bergslagsbanans. In 1880 he became a traffic manager at railway company Nora-Karlskoga, keeping this position until 1903. On 28 December, 1872, Cathrinus married Josephine Lucie Holmsen, who was born on 27 October 1853 in Kristiania. They had four children: Peter John James (1873-1914), Agnes (1875-1879), Carl Albert (1877-1939), and Alice Maria Sophia (1878-1960). Cathrinus Collett is considered to be the founder of the Swedish branch of the Collett family. He died on 12 April 1921 in Nora, Örebro, Sweden, and was buried in Nora Södra kyrkogård, Örebro. He was followed four years later by his wife Josephine, who died on 28 June 1925.